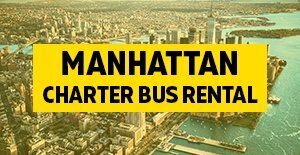 Are you are looking for a NYC coach bus rental? We have a few different charter bus options for you to choose from. 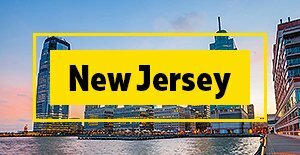 The largest motor-coach in NYC will hold up to 61 passengers and other luxury coach bus rental with less seats will be a 56 passenger luxury charter bus then last we can offer you a 49 passenger coach bus rental in NYC. 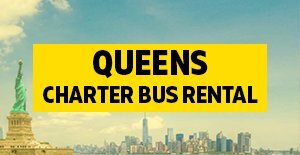 You can select these full size coach bus rental for local trips in New York City or take one on a long distance trip with your family or friends. We offer services for all types of groups. 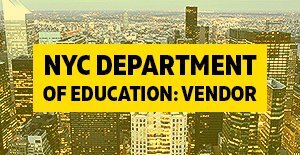 If your business is having a large corporate meeting or your school is having a student field trip we can assist you every step of the way. 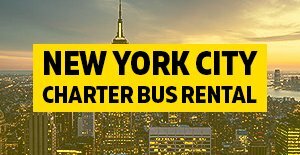 Give us a call and let our charter bus staff assist you with your next NYC coach bus rental.